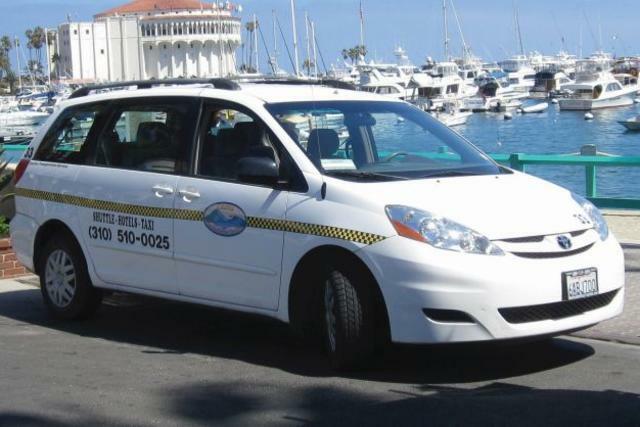 Our taxi drivers are friendly and professional and able to service all of your transportation needs. Our fares are flat rates or you can run the meter upon request. Please call our taxi dispatch booth to order a taxi at 310-510-0025.